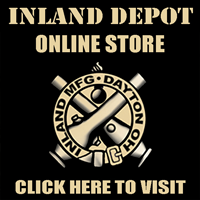 NOW YOU CAN BUY FIREARMS DIRECT FROM INLAND DEPOT! Over the past several months we have had the great opportunity to meet with many of our customers and friends at shows and special events. 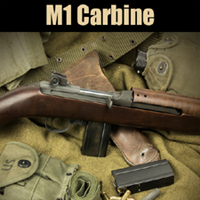 The number one complaint that we have heard was the availability of Inland products at local dealers. In response to our consumers wishes, most Inland products are now available for direct purchase through Inland Manufacturings e-commerce site, the Inland Depot. 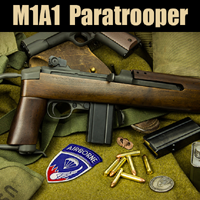 All firearms sold will ship for free and as an extra bonus, we are offereing a 20.00 credit to be applied to the FFL transfer fee. 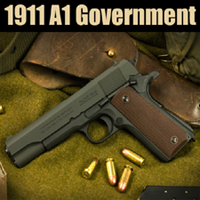 In addition to the direct purchase opportunities, Inland Manufacturing has 1911A1 Government models available with custom engraving available for US Armed Forces and Law Enforcement personel starting at 799.95 which includes custom engraving. Contact Inland Manufacturing's Custom shop direct for this special offer.